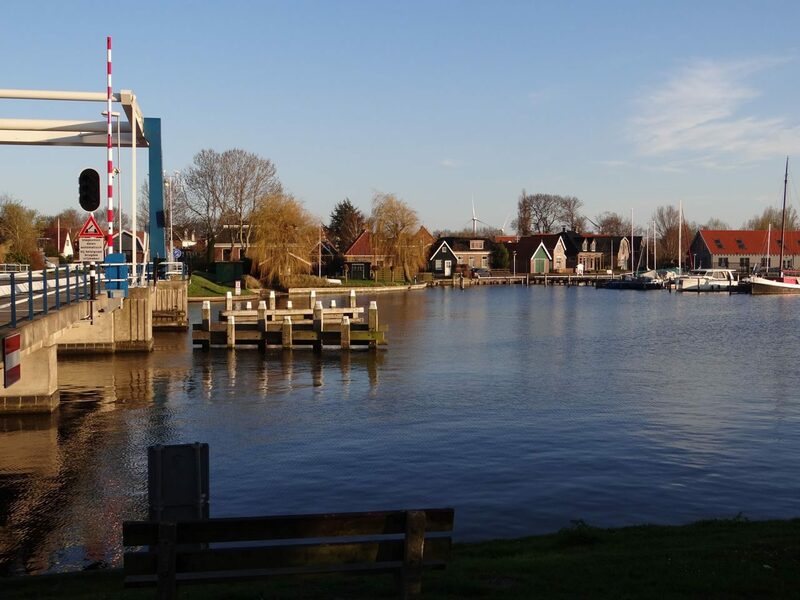 Warns is a village in the municipality of Súdwest-Fryslân, province of Friesland (Netherlands). Until 2011, Warns belonged to the former municipality of Nijefurd and by that time Warns counted about 800 inhabitants. Warns is a ribbon village that runs from the Johan Friso canal in the north to Laaxum by the IJsselmeer in the south. Due to this location, water sports for Warns are of great importance, especially the hunting industry. The area of ​​Warns also includes the neighborhoods Laaxum and Scharl. In the Middle Ages there was also a chapel named Kappenburg in Warns, which later went up in the Warner Noorderburen. In the 17th and 18th centuries, Warns was a village of seamen. In the beginning of the 18th century there were still eight capitals. The captains carry on Norway and the Baltic Sea. In the 19th century, shipping to Holland and lost villages as Warns restricted interest. The village of Warns has six entries in the national monarchy register, including the Johannes de Doperkerk (reformed church) from 1682. The tower of this church (from the 12th century, the spire dates back to 1729) is registered as a Warns national monument. The remaining four registrations concern a farm and three houses. In addition, Warns has two municipal monuments. It concerns both storage spaces. Together and on your own in these lodges. Enjoy the peace and quiet, but benefit from the campsite facilities.